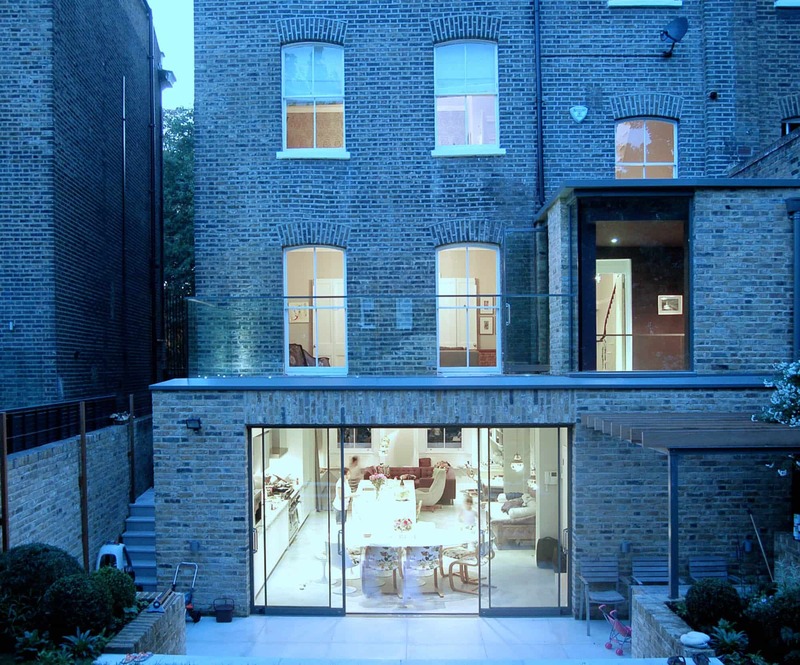 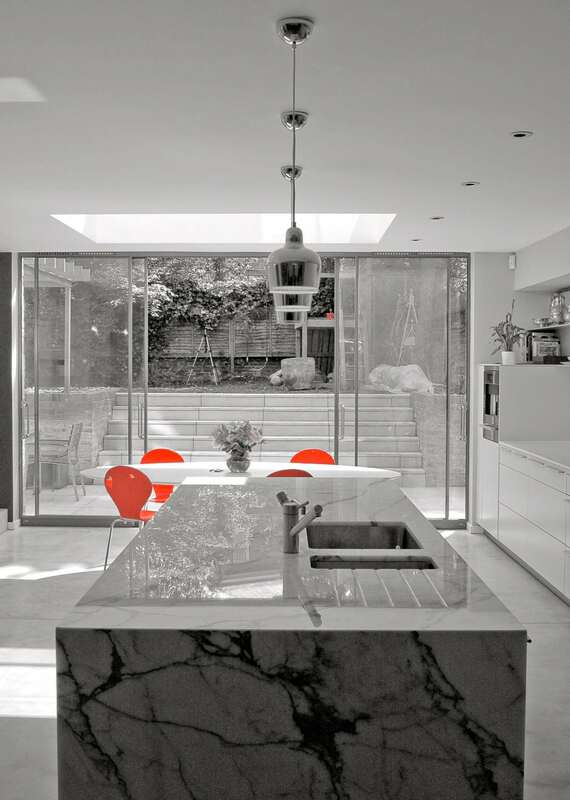 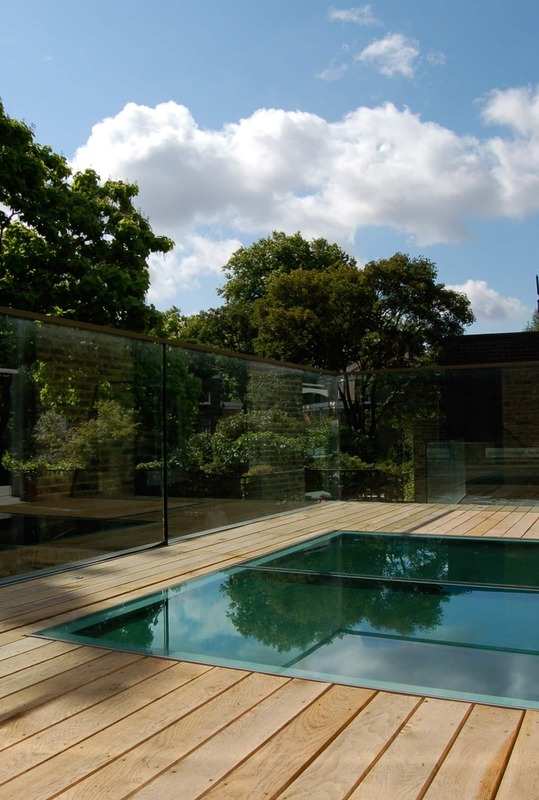 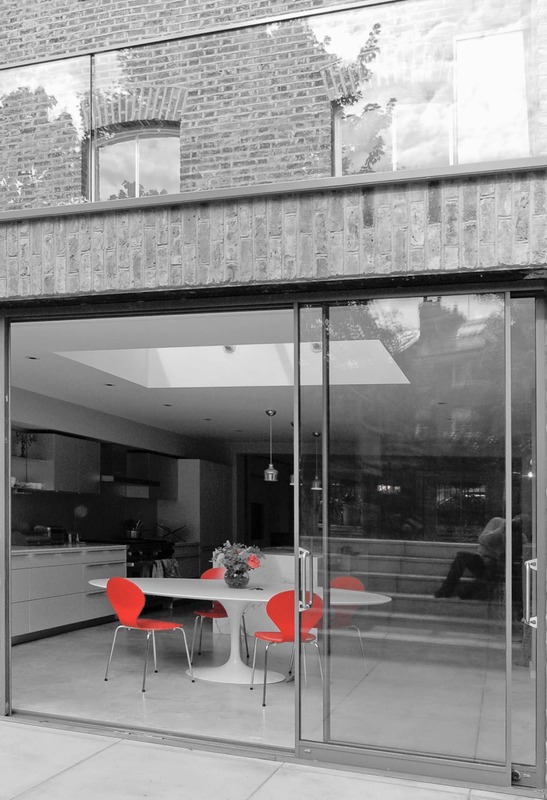 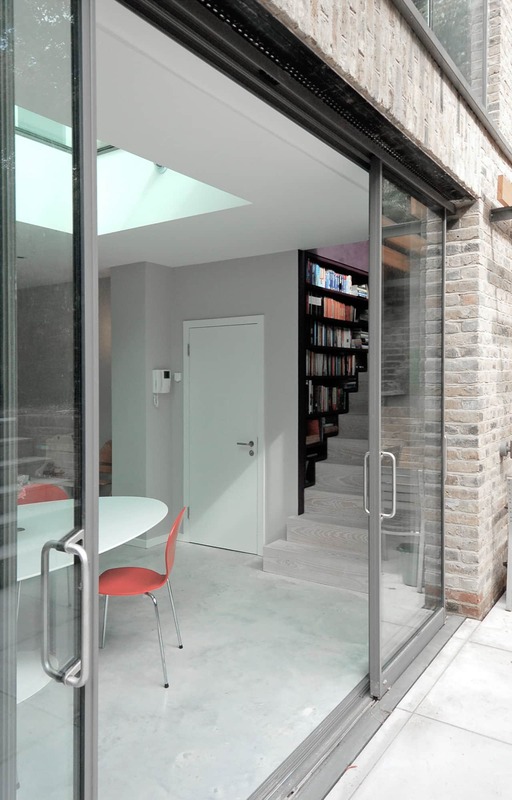 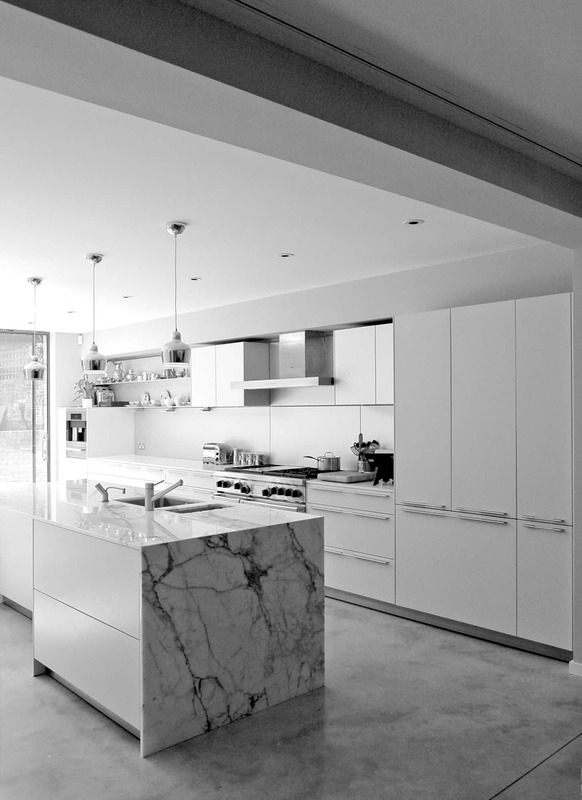 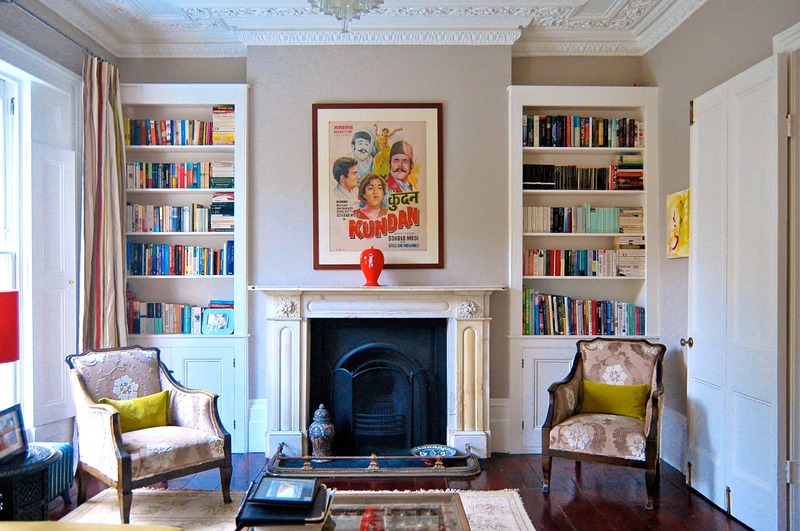 This project set out to reconfigure and extend the lower ground floor of this substantial Islington town house, creating a more united house and garden with internal and external spaces tailored to modern family life. 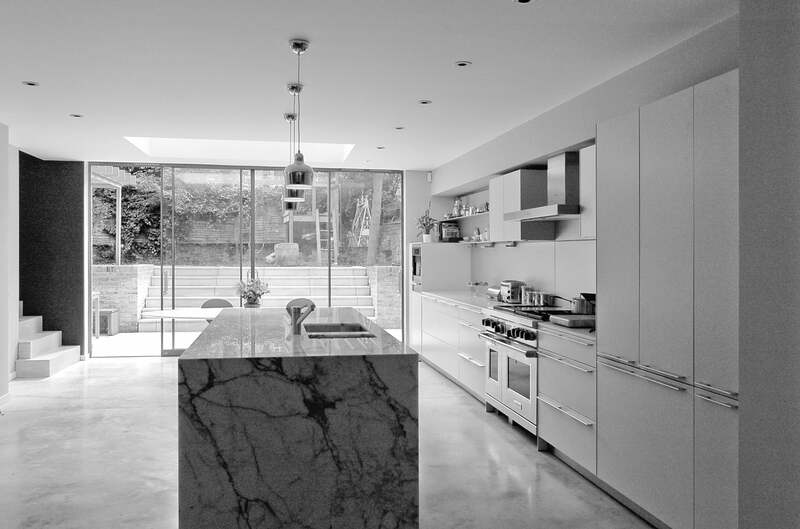 A dark and narrow stair at the front has been relocated to the rear bringing sunlight and views of the garden to the journey downstairs. 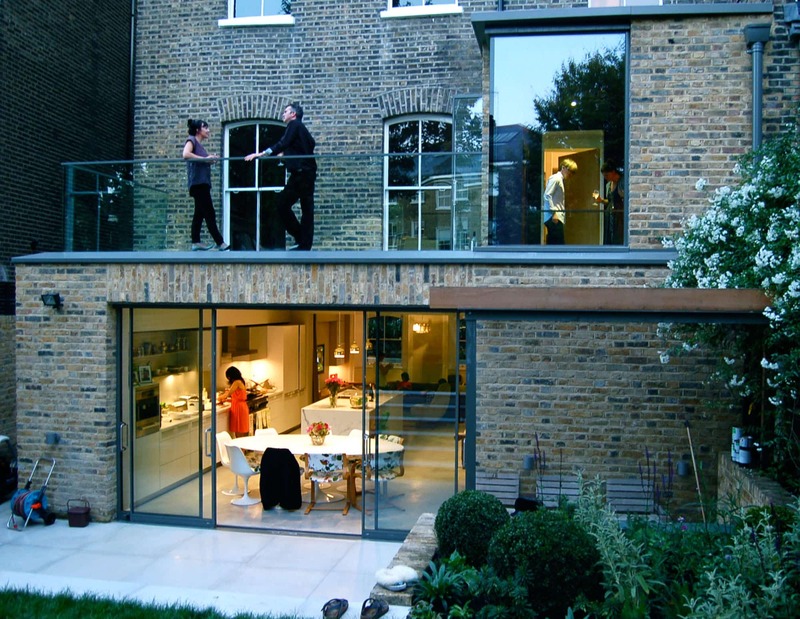 The new fluid space flows seamlessly from ‘snug’ at one end, through the kitchen and terrace to the garden at the other, allowing young children to move around freely whilst under supervision. 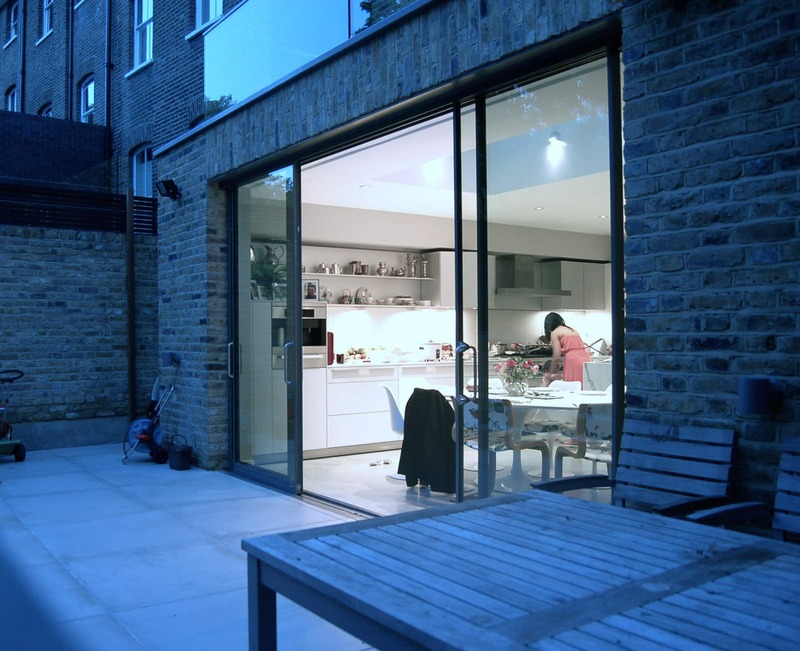 Sliding doors and screens allow full or partial separation of different areas when desired.